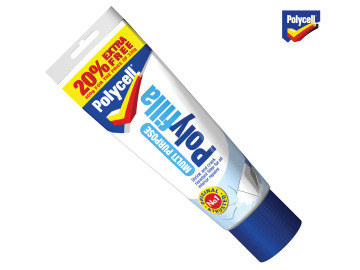 Polycell Multi Purpose Polyfilla is ready mixed for a smooth, creamy consistency. Special binders give guaranteed adhesion and a fill which will not shrink or crack. 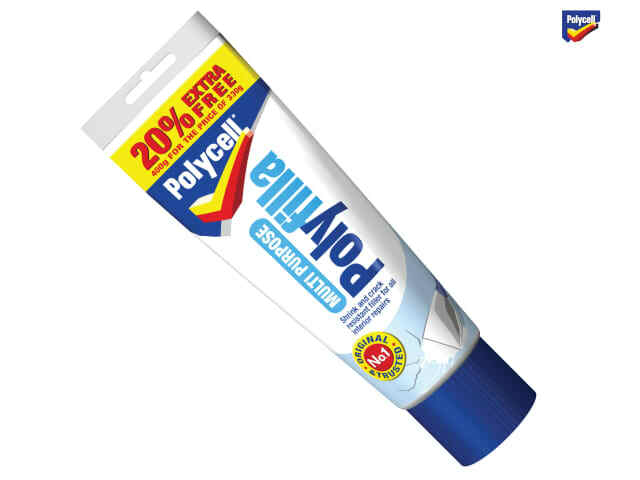 Suitable for indoor or outdoor use on plaster, masonry, concrete and brickwork. Drying time: surface dry in 1-2 hours. Size: 300g tube + 20% free.